Best Indie Book Award 2018. Best-selling author R.K. Lander's second book in the Silvan Series. Fel'annár is an immortal half-blood warrior from the Deep Forest, an orphan whose questions were never answered. 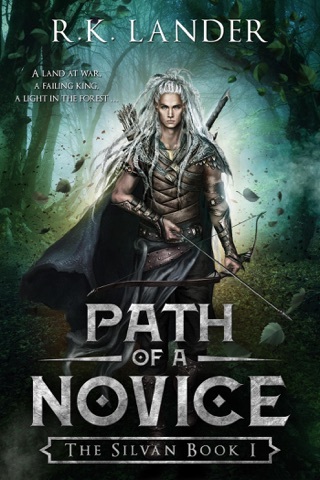 With a dream of becoming a Silvan captain in an army ruled by the Alpine elves, he is sent to protect a prince of the realm on a journey to Tar'eastór, land of the mighty Alpine elves and of Fel'annár's own father - whoever he was. His nascent powers continue to evolve while his shrouded past finally surfaces. The truth he never thought to hear will thrust him onto a path strewn with political intrigue, discrimination, self-discovery – and danger. Meanwhile, a failing king will rise from the depths and reclaim his place as leader of the Great Forest. Warriors will battle the enemy on the borders, while at court, councillors will clash over the racial divide that is tearing them apart. 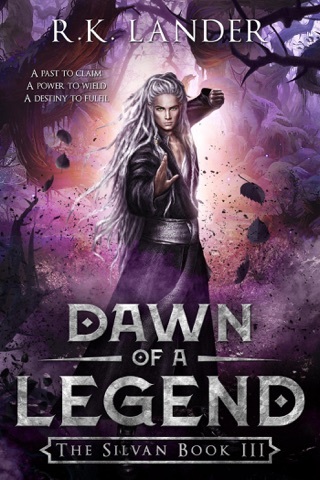 They say that civil war is coming, but one elf can avoid it - if he can embrace his past, control his powers and accept the role he is destined to play. From warrior to master and beyond, Fel'annár is The Silvan who can restore peace in the Great Forest, or cast it into eternal chaos. 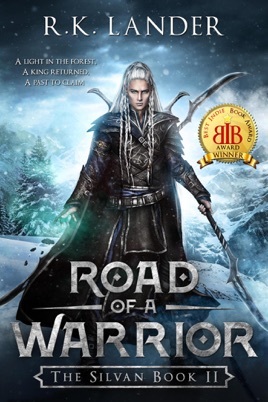 Road of a Warrior is the second book in the epic fantasy series The Silvan, by R.K. Lander. If you're looking for non-stop action and a story of family, friendship and valor, don't miss out on this stunning second installment.